Do I Play or Do I Work? 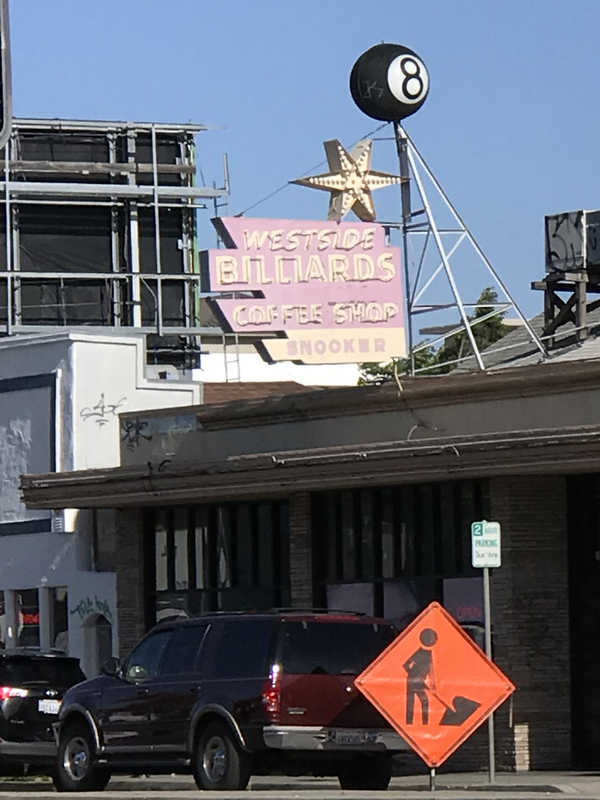 This entry was posted in Personal Stories and tagged art, billiards, creativity, imagination, photography, pool hall, sign, street sign, streetphotography, visual art. Bookmark the permalink. ← Number 1 or Number 2?